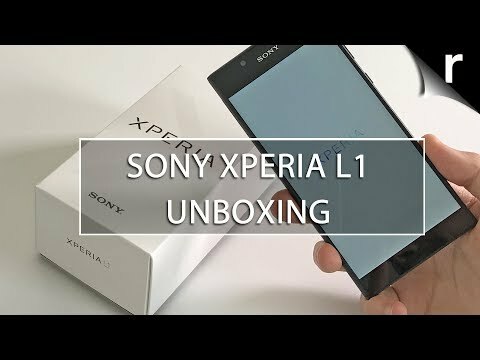 Expected price of Sony Xperia L1 in India is expected to be Rs. 73,990. Sony Xperia L1 Expected to be launched on 24th April 2019. The 512GB / 6GB variant of Sony Xperia L1 costs around Rs. 73,990 and expected to available in Silver, Dark Blue and Midnight Black colour.